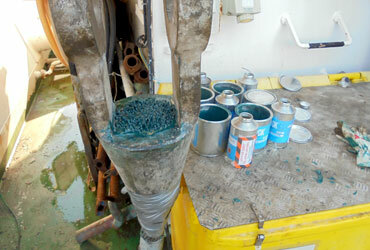 Lifting Inspection & Non-Destructive Tests(NDT) Department. Our company is already Development Member in LEEA (Lifting Equipment Engineers Association), also approved from ABS & BV Classes. Steel Wire Ropes Socketing with Third Party Certificate. 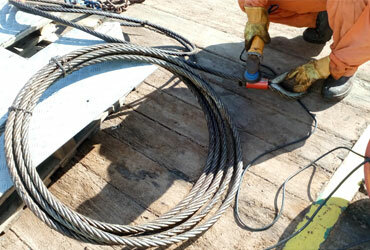 Steel Wire Ropes Destructive Test (up to 250 Ton). 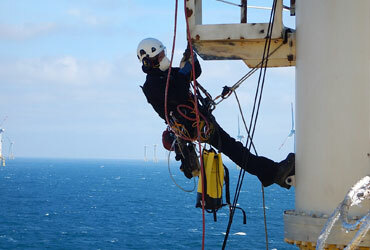 Rigging Services by Certified Level One Rigger Inspectors. Carrying out Pad Eye Testing by Using Pad Eye Tester Equipment. 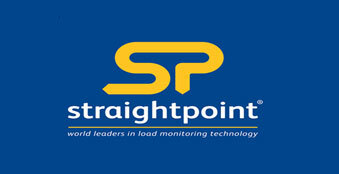 Load Test Using Verified Test Weight or Water Bags with a Calibrated Load cell. 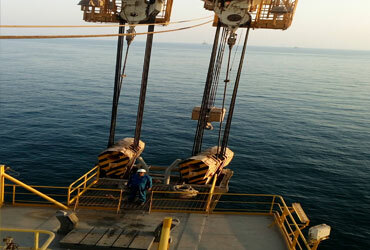 Water Bags, Load Cells, Lifting Equipment’s, & Accessories Rental & Supply. 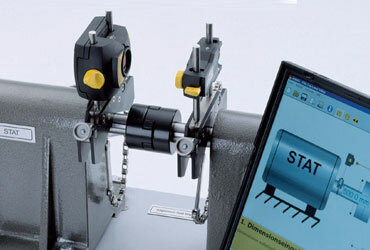 Load Cell Calibration (up to 250 Ton capacity). 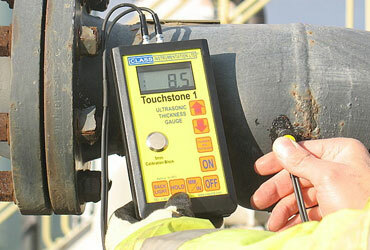 Thickness Measurement of Miscellaneous Structural Members. UT Flaw Detector Inspection with Reports. 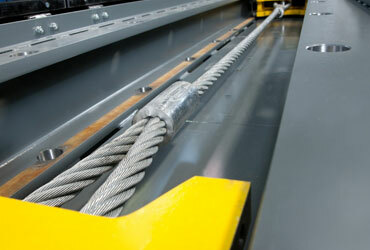 Electromagnetic Steel Wire Ropes Testing. Copyrights © 2017 All Rights Reserved by AL NAJM AL THAQIB CO.